Organizing your computer cables can be your most daunting task in your list of chores. More often, we procrastinate and delay as much as we can, until either your room is planned for renovation or someone with obsessive-compulsive (OC) behavior comes along and does this for you. In my previous article, I’ve successfully organized my rotating TV’s messy cables. In that process, I have discovered the cable sleeve and it inspired me to finally face the cable monster behind my computer monitor. I don’t really categorize myself as an OC person but I did make an effort to hide the cables the first time I’ve setup my desktop computer. 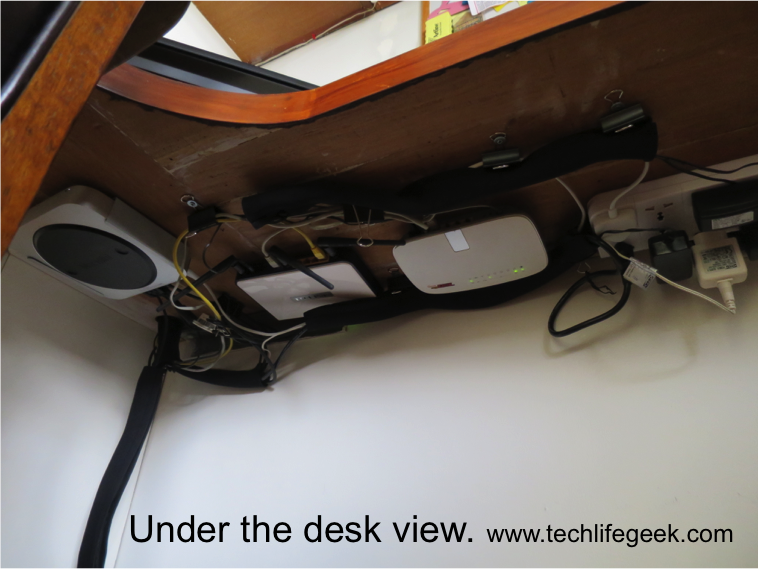 I have used a file folder holder to hide the modem, the power source and all of the cables. At first I thought I was successful, but not really. Whenever I need to turn on the computer and WIFI, I get to see this eyesore. 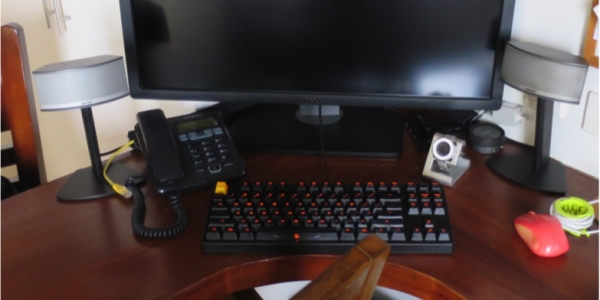 Since I have discovered the awesome cable sleeve, I have been motivated to finally work on what I have been putting off for quite some time, installing everything under the wooden desk. I have to admit I have been putting off on doing this task for years as thinking about it can already be overwhelming! Plan what you need to mount. Typically, modems, routers and power strips have mounting holes that fit screws. 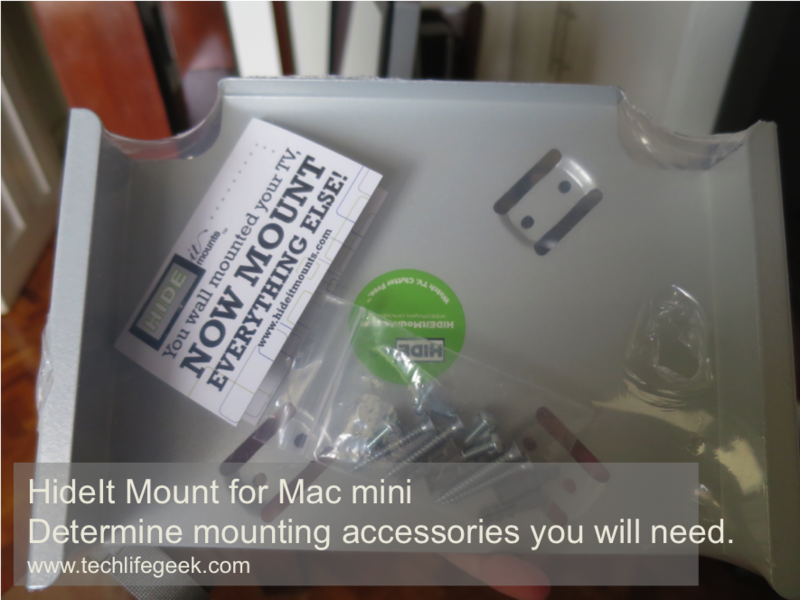 In this project, I needed a mount for my Mac Mini. 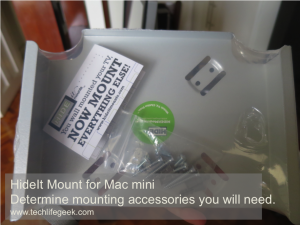 I’ve used the HideIt Mount for Mac Mini. These will be used to hold the cable wires. I’ve used 6 sleeves for this project. These work wonders in holding the cables under the desk. We will screw these under the desk and clamp the cables. Check all of the equipment you plan to mount – router, modem and power cord to make sure you have all the appropriate sizes of screws. What I have done was to bring all of these items in the hardware store to make sure the screws I get will fit. Since we are mounting this to a wooden desk, use wood screws. I used 3 different sizes of wood screws to mount the router, modem and power strip. 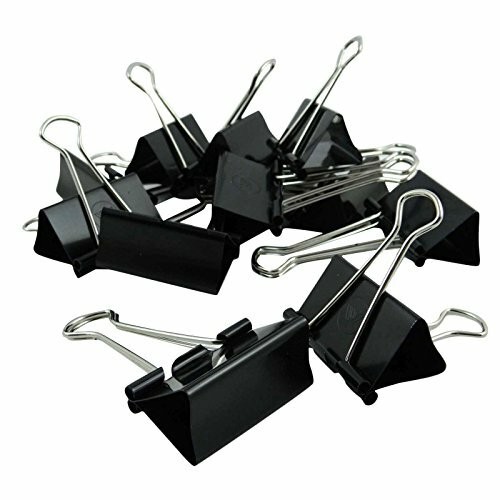 The washers are needed to screw the paper binders on the desk. The washer should be the appropriate size to hold the paper binder. Warning, make sure the length of the screw is not longer than the width of the desk. You wouldn’t want the screws sticking out on your desk! These will be used to help with the accurate placement of the screws in your desk. 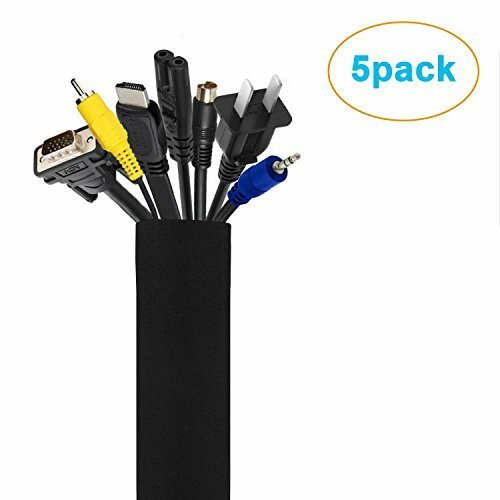 This will help organize the cables under the desk. All you need is a screwdriver and a pair of scissors. Remove all cables and make sure to mark the cables, adaptors to make your life easier when you put them back together later. 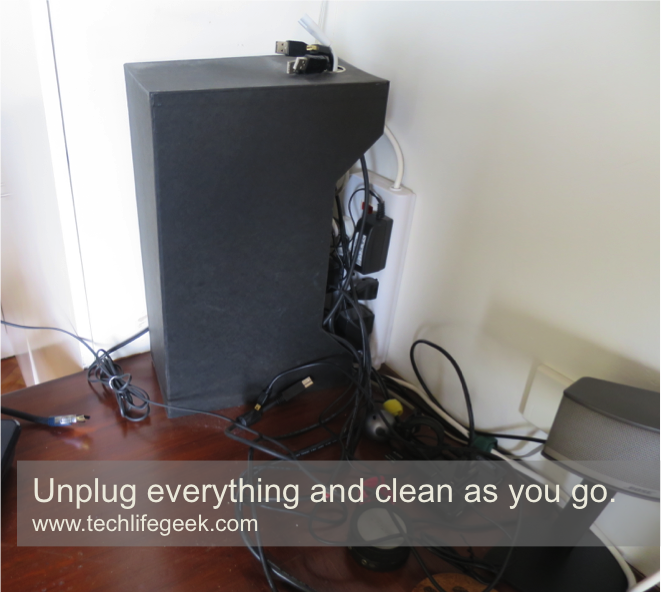 This is a great time for you to clean up this area and all of the cables and peripherals. Plan where to place all the items under your desk. The power strip should be nearest the power outlet. Make sure you mount all the items nearest the wall and away from the edge of the desk to avoid bumping the items with your knees and to avoid seeing the items under when you are standing a few feet away from the desk. 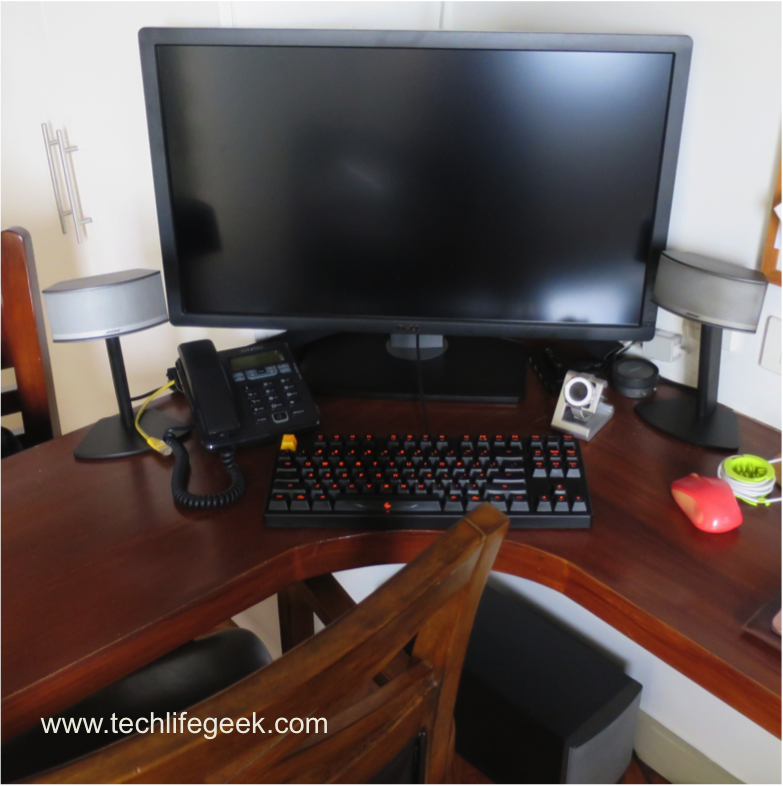 The mac mini is placed near where I can easily locate it and turn on the power switch. Consider where to route the cables in your plan and consider the accessibility of the ports in your placement plan. 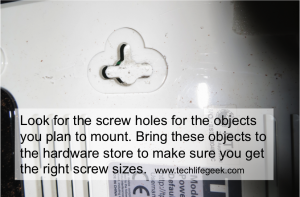 Use the pencil and paper as a means to measure the screw holes in each object – router, modem, power strip. Turn the object upside down and put a piece of paper on top and locate the holes and punch the pencil in. Then use the paper as a guide under the desk to know where to put the screws in. Install the screws for the paper binders with washers. Your layout will determine where to place the paper binders. 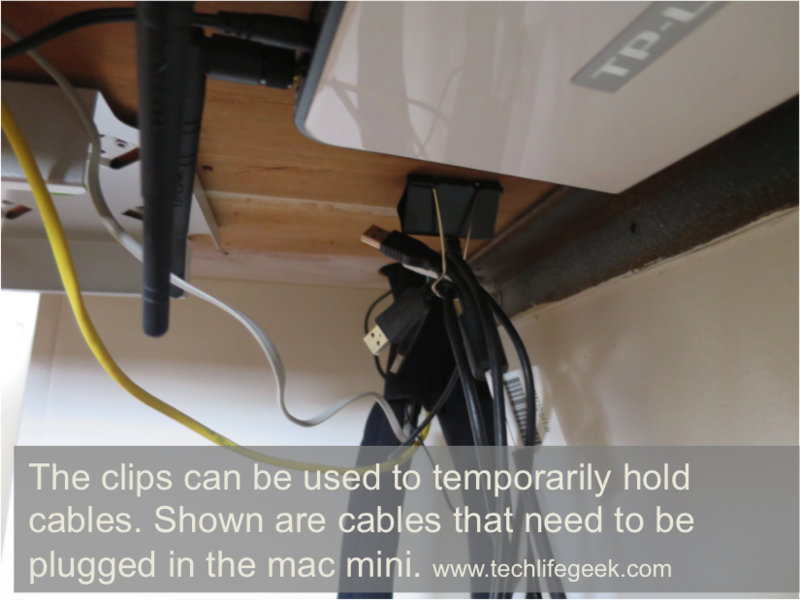 At the minimum, install the paper clips in 2 busy locations first then add on later as you organize the cables. Plug in the cables in the power source to its appropriate ports. Group together cables that come from the same source. Use the pins to hold the cables temporarily. Use cable ties to tie together the cables. Install more paper binders as you see fit. 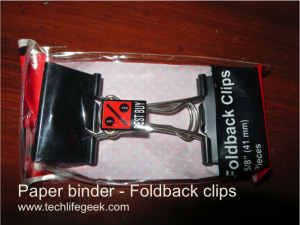 There are 2 ways of how you can use the paper binders. 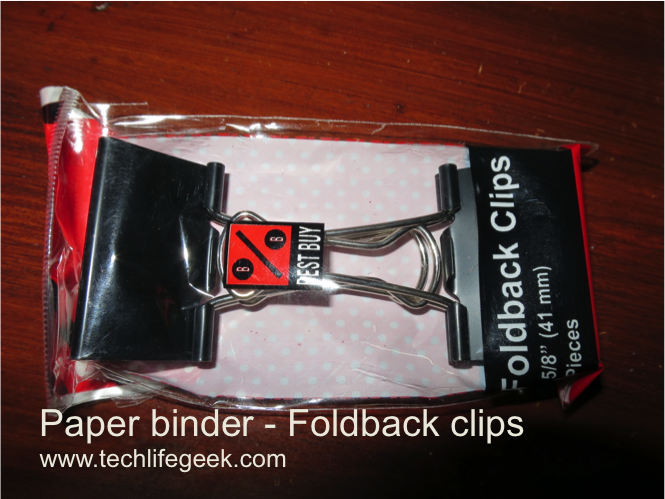 Use the binders as cable holders. Use the binders to pin the edge of the sleeves. Careful, don’t pin the cables directly to avoid damage. You’re done! No more eyesore! I completed all of these in about 3 hours but I am no expert with tools and planning. Tell us about your experience in organizing cables, how much time did it take? Share your comments and questions below. Wow! This is a very useful tip! Will definitely try this at home. Thank you!